Without Compromising What You Want Individually. It's time to start collaborating and dreaming together. The goals you make are what shape your life, relationships, and business. Grab your Free eBook today, and start mapping out your ideal lifestyle by the end of the night. There's nothing worse than wasting your life away on the couch, watching others live epic lifestyles. 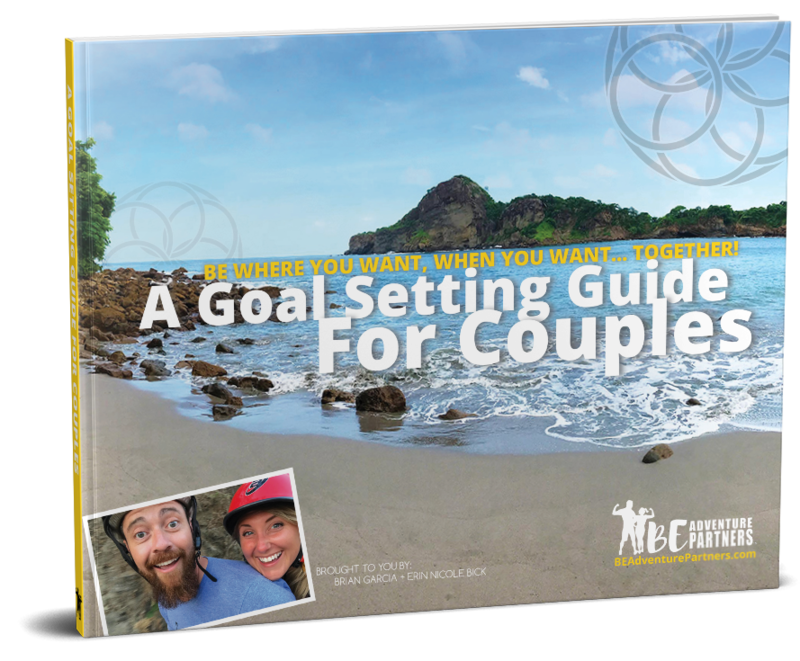 Start creating a life you're excited about together! By simply dialing in your vision, you will be able to finally get what you want. It all starts with 'knowing'. This eBook will show you how, step-by-step. Let's face it... Love, happiness and experiences is what you crave in life. Right? So how do you turn your dreams into reality? This guide will get you started! Get the in depth, uncut, uncensored video version. We've got you covered... Or... Uncovered! Get Your Goals On with this quick video PowerCourse. Specifically formulated so you and your love can start achieving any goal you set in your life, relationships, and even your business. Get It On Today! 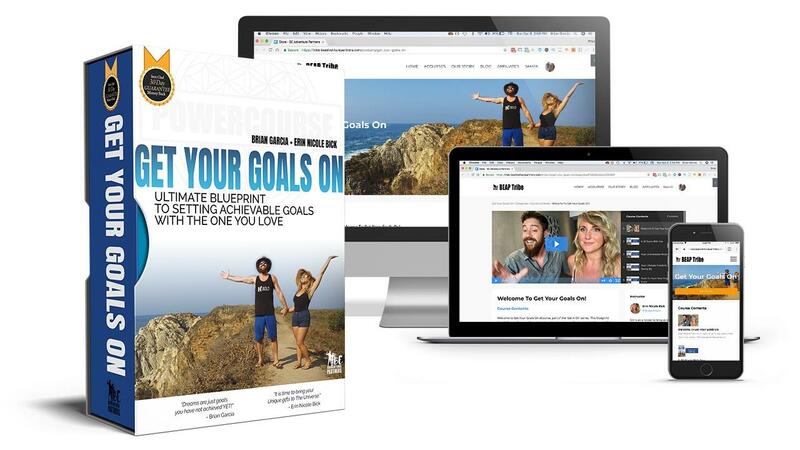 ➜ Get Your Goals On Starting Now! We're Ready For EPIC Goals!